I hope you’re having a great Thanksgiving Week. We are enjoying some reconnection with family this week. I wanted to make sure you had a chance to see what I’ve been working on these past few days. It will culminate on Thanksgiving Day. Beginning last year, I encouraged our church to use a Gratitude Guide. This showcased some reasons to be thankful to God, especially for the good news about Him. So, I’m uploading it here. It’s not too late to engage this content. Take some time tonight or this week to think of ways you can express gratitude to God for how His kindness is seen in the Gospel. I hope this encourages and blesses you. And, special thanks to Elizabeth Wood for the design. Happy Thanksgiving. 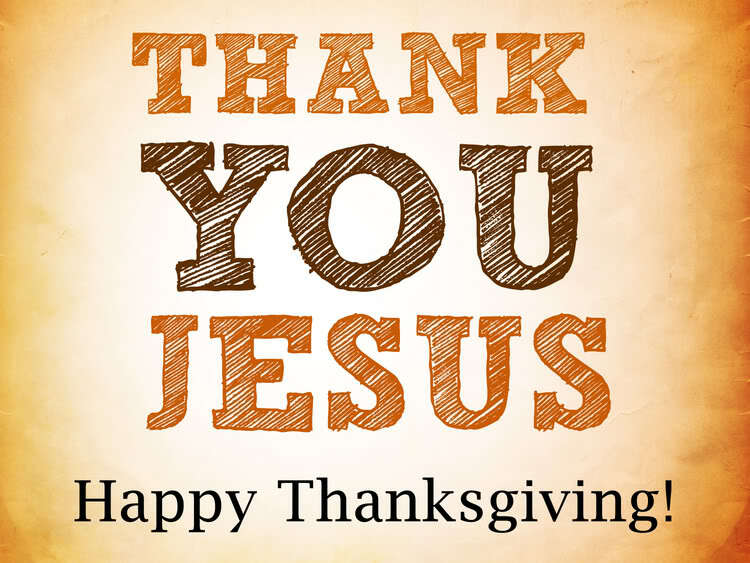 While this day will have all kinds of fun with family, friends, football, and food, don’t forget to give thanks to the Lord. I’ve enjoyed using a Gratitude Guide that I wrote for Crestview this season. I hope it encourages you to give thanks to the Lord. Have a Happy Thanksgiving. 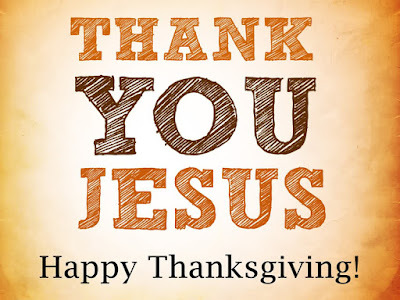 Above all, take time today to thank God for sending His Son, that we might be freed from ourselves to live for Him. My sermon from 11/20/11AM entitled On Faith & Gratitude from Luke 17:11-19 is now online. I know it was risky to preach on Gospel heart change on Thanksgiving week, but this passage seems to bring home the truth of what faith is and what it produces. I would love for you to go deeper and noticed this post this AM by Paul Tautges entitled The Attitude of Gratitude: A Bible Study Suggestion. It might be a wonderful devotional on the AM of Thanksgiving Day. In the evening our church gathered and celebrated all that God’s done for us this past year. Hope you had a great Lord’s Day as well.